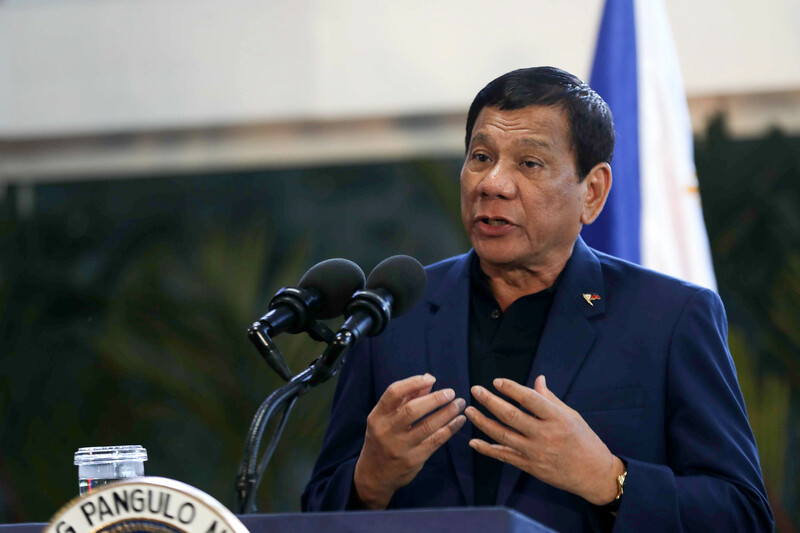 MANILA, May 25 (Mabuhay) — A human rights group on Thursday said President Rodrigo Duterte’s “casual” reference to the late strongman Ferdinand Marcos’ martial law should be a cause for alarm. In a statement, Human Rights Watch Legal and Policy Director James Ross said Duterte’s mention of Marcos was akin to summoning the ghost of the late strongman. “And for Filipinos who lived through martial law under Ferdinand Marcos, Duterte’s casual reference to the late dictator should be especially alarming,” he said. Duterte signed Proclamation No. 216 while in Russia on May 23 placing Mindanao under martial law after around a hundred militants trying to get recognition from ISIS attacked Marawi City as security forces were dispatched to the area to serve an arrest warrant on Abu Sayyaf leader Isnilon Hapilon. But Duterte also assured that there would be no abuses during his own martial law. Ross, however, said that the President’s war on drugs was lawless with police and agents killing over 7,000 drug suspects. “Military restraint in Mindanao may be wishful thinking,” he said. HRW, thus, urged the Congress and the Supreme Court to hold back “wildly abusive” Duterte.